Marlyn is an industrial grade photogrammetry drone that makes the surveying process easy, efficient and straight forward. 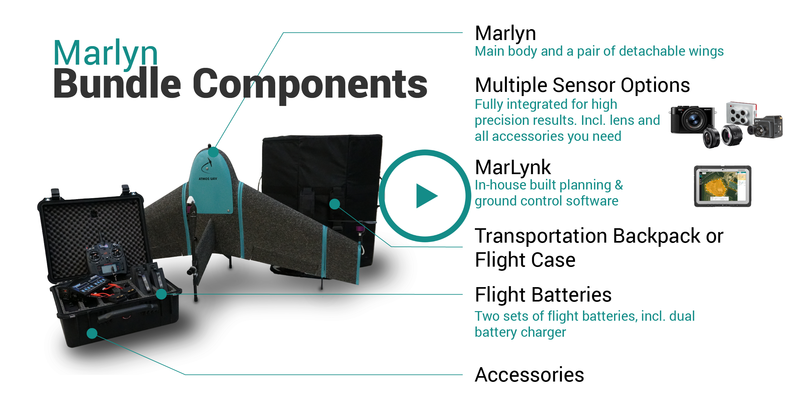 As a VTOL mapping drone, Marlyn takes away the hassle and risks that come with the take-off and landing of conventional fixed-wing drones, without compromising the unprecedented performance of an aerodynamically optimized wing. Our engineers have put great care in the integration of different cameras with our end goal in mind: allowing professionals across all industries to perform detailed analyses and precise measurements with high reliability and ease of use. This is also reflected in our flight control software, MarLynk, that makes planning and controlling the drone straight forward and intuitive. We want our customers to be flying as much as possible, even in the most challenging weather conditions. 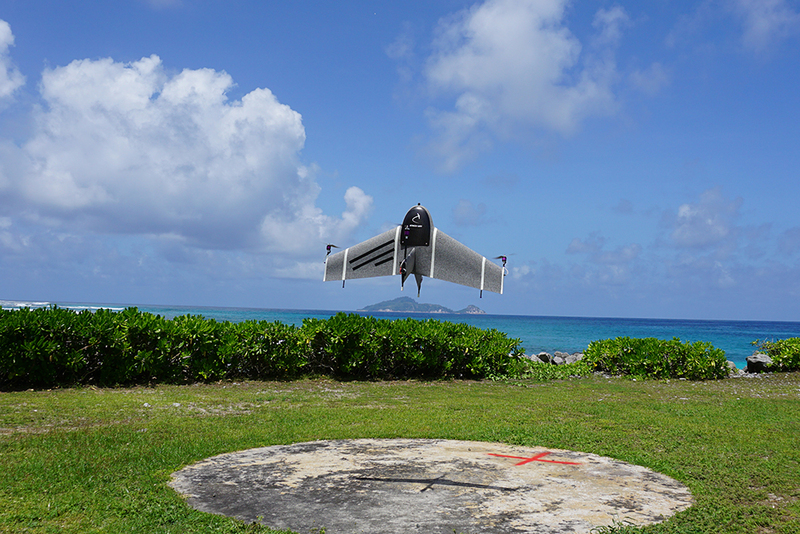 That's why Marlyn is the only hybrid drone in its class capable of handling wind speeds up to 6 Bft (45 km/h) during take-off, landing and cruise. In our design we have chosen for a transition of the whole body of Marlyn instead of transitioning each of the engines separately or carrying extra engines for different flight regimes. The advantage of this is that it limits the mechanical complexity, maximises reliability and minimises maintenance requirements. As a result, Marlyn is equipped with only four small electric motors for propulsion, which need far less maintenance compared to gasoline alternatives. In the forward flight mode, two of the motors are even deactivated to save more power. 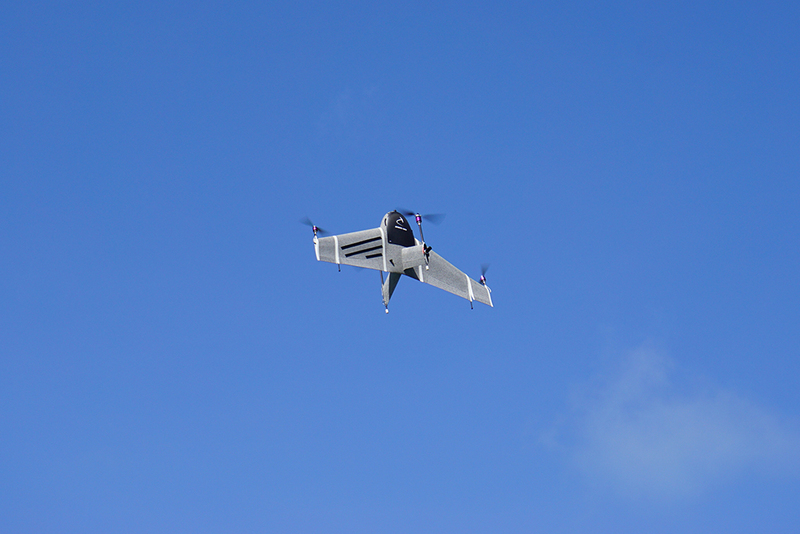 The drone is fully electric and is powered by our in-house developed smart dual battery system, which means that two batteries can be placed in the drone to provide for redundancy: the one functions as a failsafe for the other and vice versa. Moreover, each battery is equipped with a battery management system that closely monitors the state of charge of the battery to know exactly how much flight time is left. Know where you stand and fly with peace of mind. In order to fulfill the needs of professionals across all industries, we designed Marlyn to be versatile. 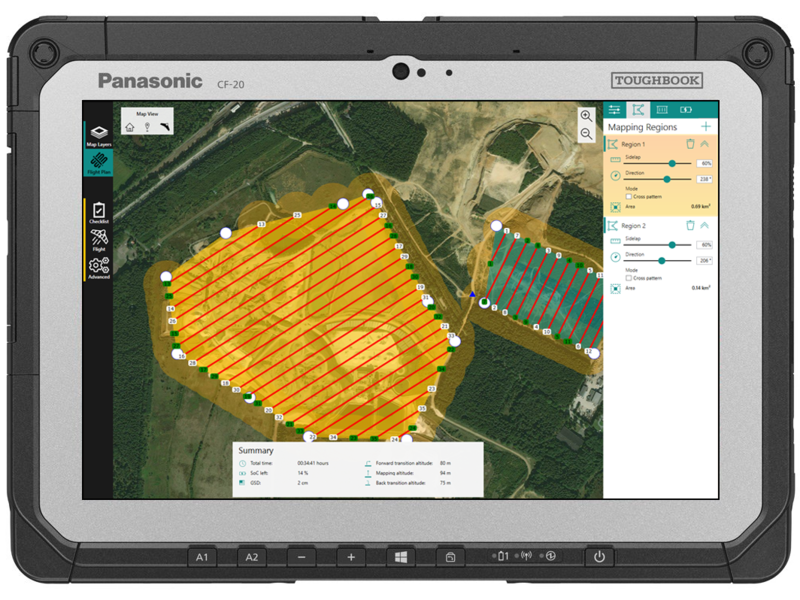 To that end, depending on your industry and project requirements, you can choose the preferred payload that maximizes your surveying capacity for your drone surveys. 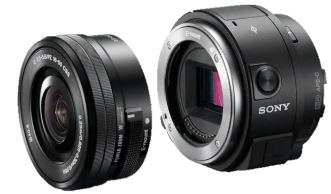 After rigorous testing of multiple sensors and through our partnerships with Sony and MicaSense, we are able to offer you the best cameras in the industry so that you effortlessly gather geospatial data and make better-informed decisions. Interested in thermal imagery? Leave us a quotation request with your preferred thermal sensor. 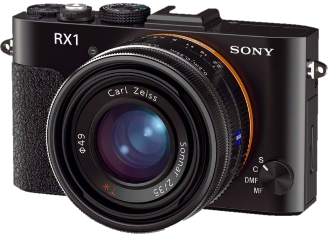 Take advantage of the ultra-high resolution of the 42.4 MP sensor with 35 mm lens, and achieve GSD and accuracy down to 1 cm. The industry workhorse. The proven payload for many professional users. Map 1 km² in 30 minutes with a GSD of 3 cm. 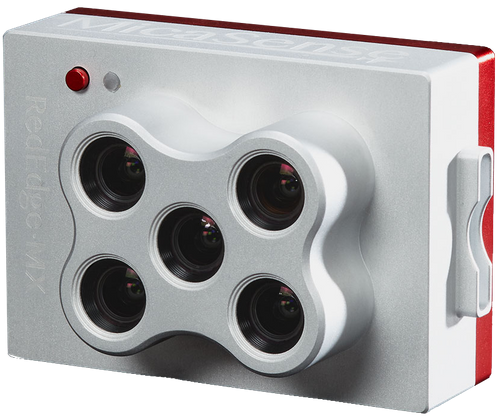 The best solution for multispectral imagery. 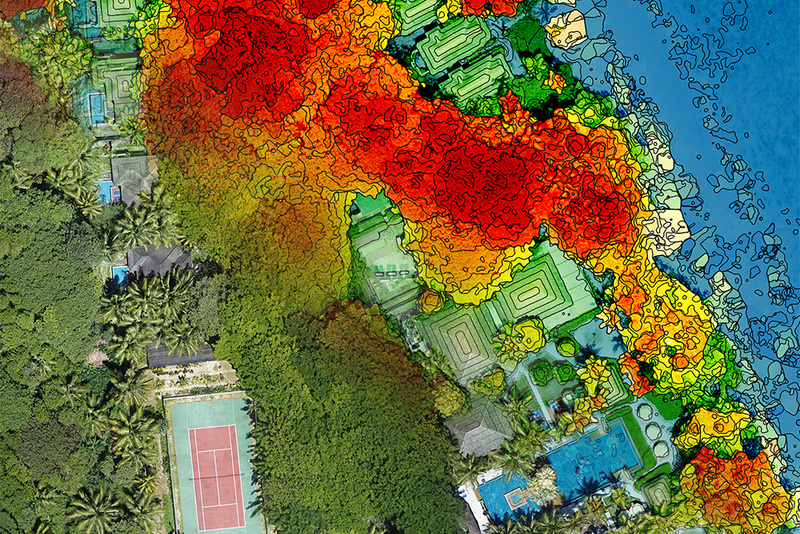 Generate plant health indexes and RGB images in a single flight! Marlyn captures geo-referenced aerial images with resolutions down to 1.5 cm (0.6 in), which are transformed into point clouds with millions of data points for each single flight. Even more time can be saved by using the survey grade Marlyn equipped with Post Processed Kinematics (PPK). 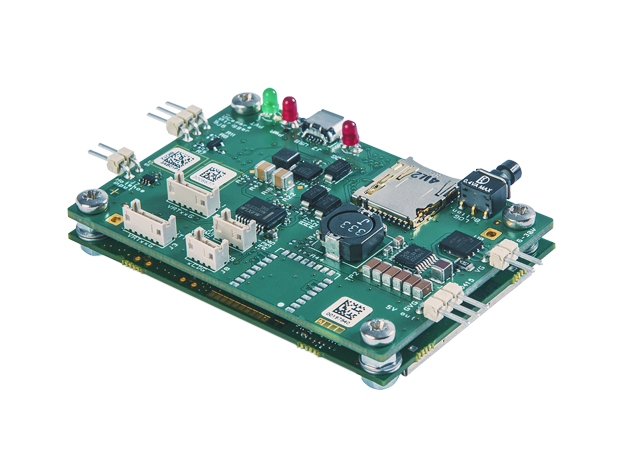 This version comes with an integrated high end GNSS receiver which allow to apply GPS data corrections by using data from a base station or VRS to achieve absolute X, Y, Z accuracy of down to 3 cm (1.2 in). The advantage of PPK compared to Real Time Kinematics (RTK) is that it does not need a live communication link that always has a chance of being disconnected or unstable. With the higher accuracy of PPK, fewer to no ground control points are needed to adequately georeference your survey, further reducing time in the field. Projects abroad? No problem! 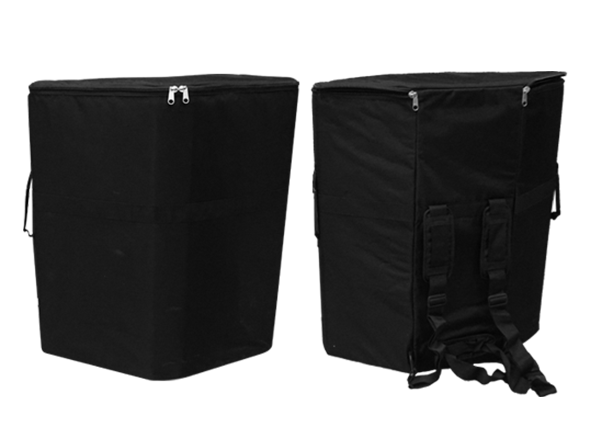 Just take your backpack in the flight case. 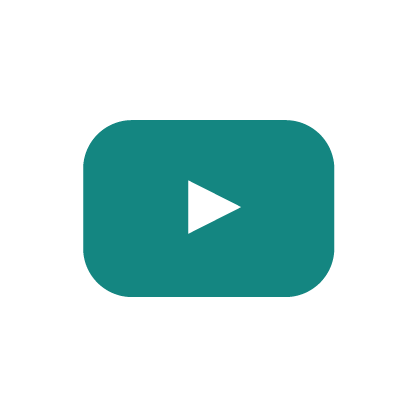 Gain high precision and efficiency, and optimize yout workflow. Combine ease-of-use, multi-frequency, and quad-constellation RTK for successful surveys. 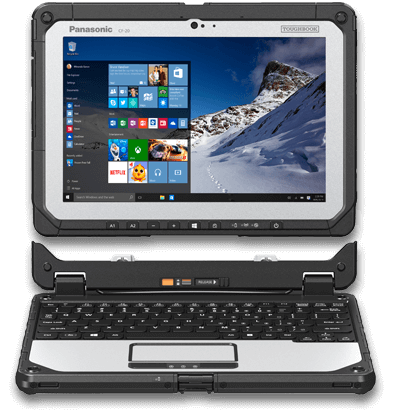 The world’s first fully rugged 2-in-1 detachable notebook with Windows 10. To transform the data gathered during the flight into insightful outputs, such as orthophotos, digital elevation and/or surface models, the geo-tagged images captured by Marlyn can be analyzed with your preferred post-processing software (e.g., Pix4D Mapper, Agisoft Metashape). Atmos UAV, as an official reseller, can also provide you with a complete Marlyn bundle with a post-processing software included. We want to give professionals across all industries access to data gathered from the skies, by making the data gathering process as easy as possible. With this vision in mind, we have fully automated the flight and we are offering an accompanying software suite, MarLynk, that makes it easy and user-friendly to plan and control a project. The MarLynk planning software allows you to easily and intuitively generate the most efficient flight plan for your drone survey project. Define the boundary of the region you want to map, specify the ground resolution and overlap and you’re ready for lift-off! 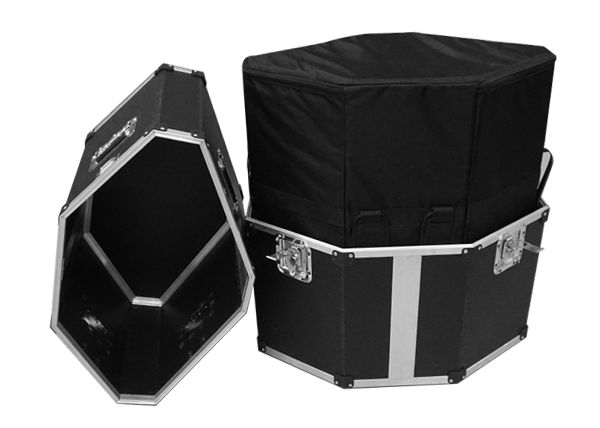 Take Marlyn out of her protective travel case, attach the two wings and place her on the ground. Our brief and smart checklist guides you through the final steps, ensures flight safety and even makes sure you don’t forget to take off the lid from the lens! With a simple push of a button Marlyn takes off vertically like a helicopter. No need to hand launch the drone or carry a bulky catapult to the project site! After the take-off, Marlyn performs the transition in mid-air and starts gathering the desired images, all completely automatically. Our in-house developed autopilot continuously monitors flight data using the on-board sensor suite and guides Marlyn along the predefined flight plan. During flight you will stay up-to-date with flight info, such as position, altitude, battery state-of-charge and image capturing progress. As operator, you’ll remain in control and abort the automatic flight mode at any time to hold position, return to home, land or fly further manually. After the controlled and automatic landing at the indicated landing spot, the images and positional data is automatically organized, resulting in geo-tagged images that can be imported into your preferred image processing software. This post processing software transforms the data captured by Marlyn into an orthophoto, digital surface model, point cloud or other output that is compatible with a wide range of industry software suites. The generated (3D) models can now be used to provide actionable insights by measuring distances, performing volumetric analyses, taking cross-sections and more. Leave your details so we can send you a sample dataset!